May the 4th be with you, as our Star Wars friends are blasting all over social media today. Beltane is here. Many celebrate the festival on the weekend closest to the date of May 1st. Many others have already celebrated, either on the 1st or last weekend. Yet others honor the spirit of the festival in their own way, sometimes through the entire month of May. My own Mother Coven has celebrated today. KaliSara is celebrating the birth of her second child, Lady Bug is no longer a baby. 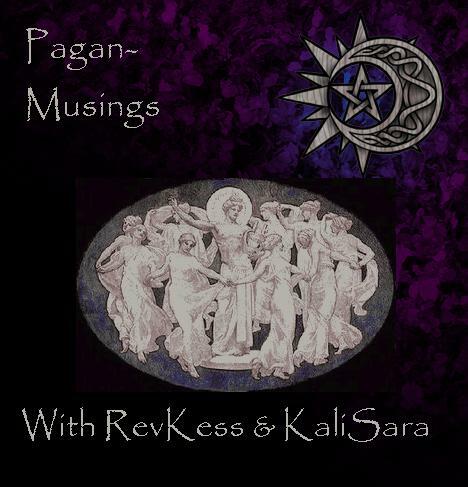 This edition of Pagan-Musings Podcast brings you a variety of music, tales, and information about Beltane. 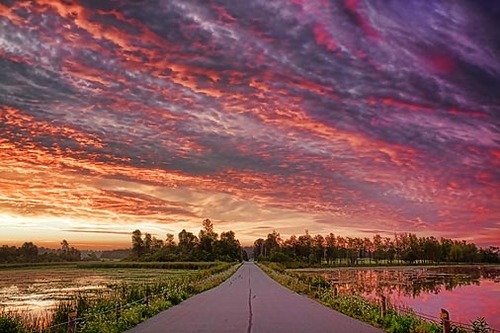 We hope that you enjoy listening to the wonderful and beautiful finds we have for you. 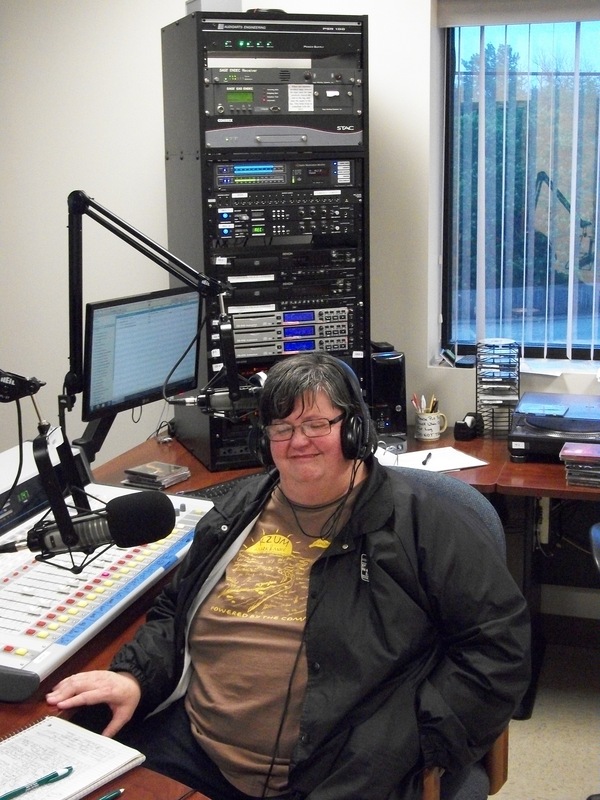 Click here to listen to the broadcast.